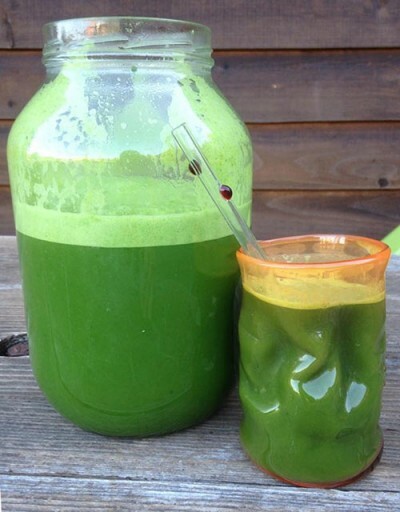 Green Gold Juice - Raw Juicy Living - Recipes and Workshops for Parksville, B.C. Run ingredients through your juicer slowly.....alternate ingredients. Makes approximately one litre.